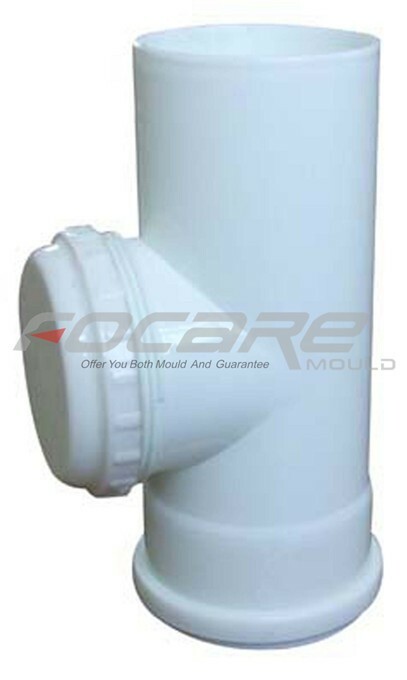 Focare Mould has plenty of experiences in UPVC pipe fitting molds. 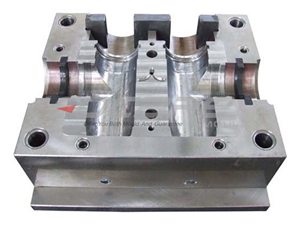 We have made 45 degree elbow molds, 90 degree elbow molds, T shape molds, Y shape molds, reducer molds, etc. 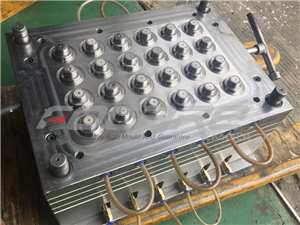 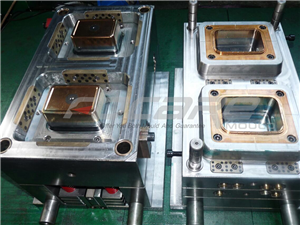 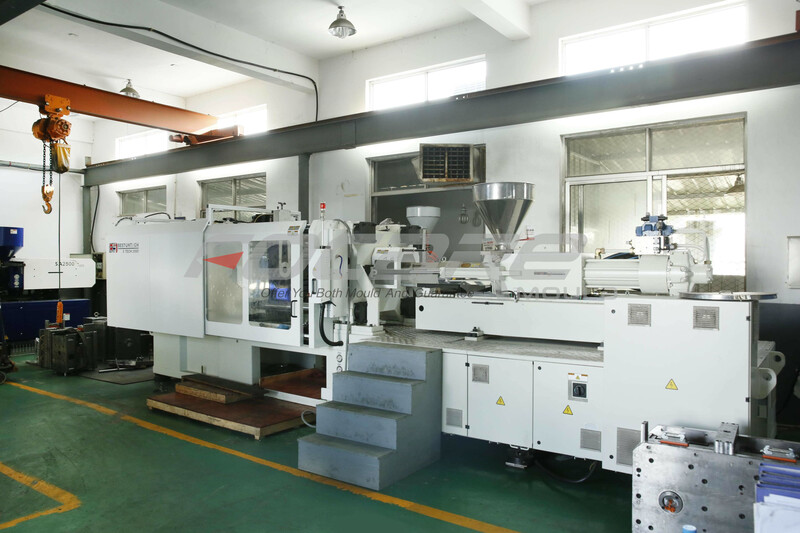 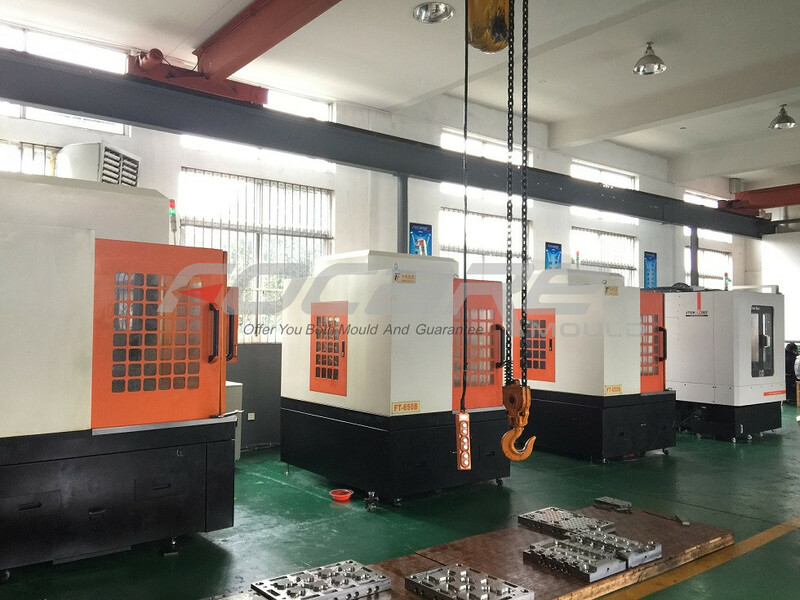 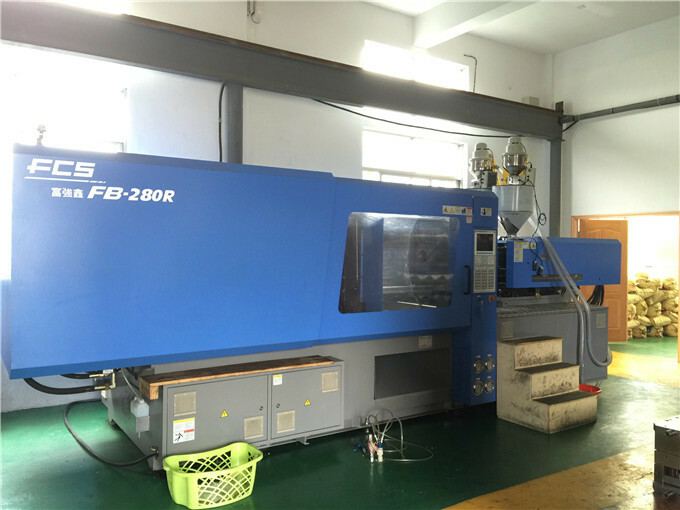 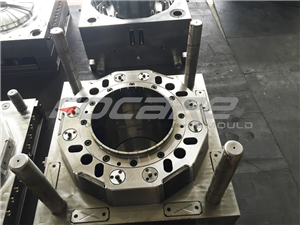 1) Focare Mould can offer you competitive mold cost. 2) Focare Mould provide good after service. 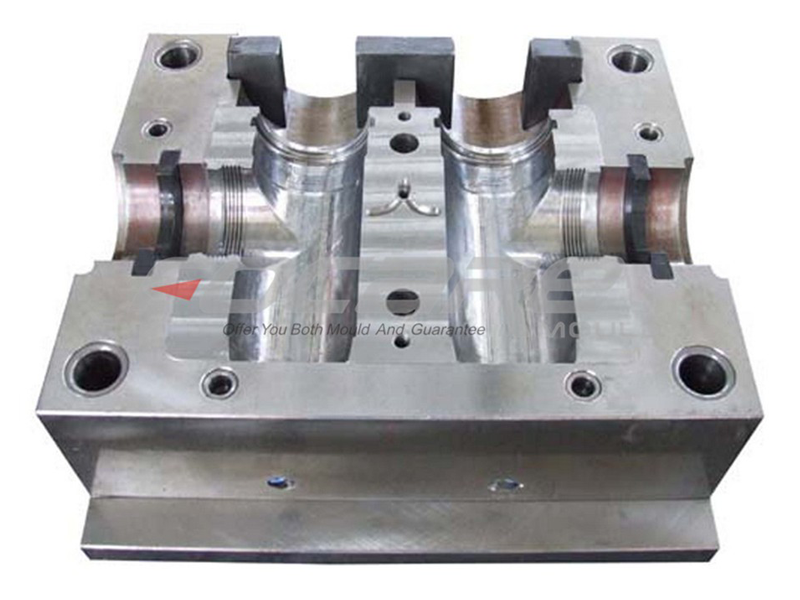 3) Focare Mould has qualified engineers and skilled workers to make the molds. 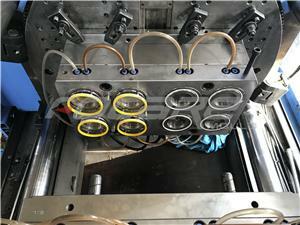 4) Focare Mould sends weekly report to customers to show mold making process. 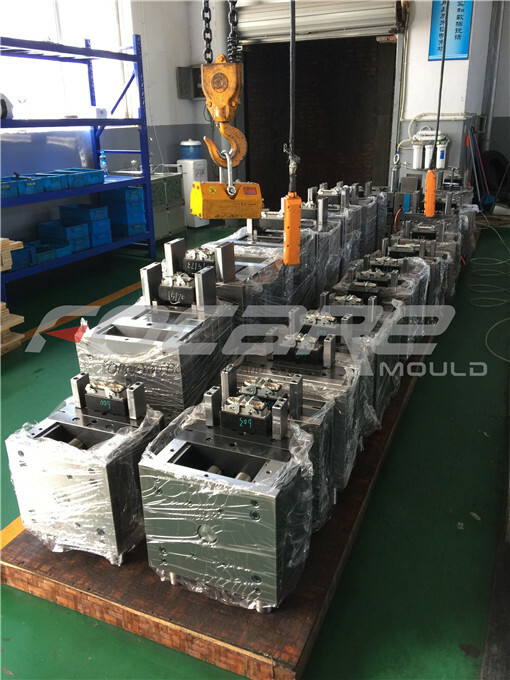 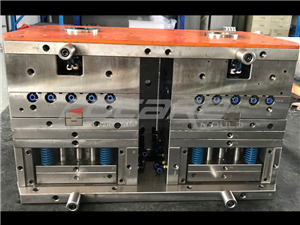 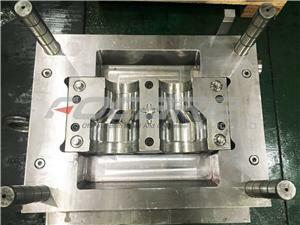 Please communicate with us if you are looking for pipe fitting molds supplier.